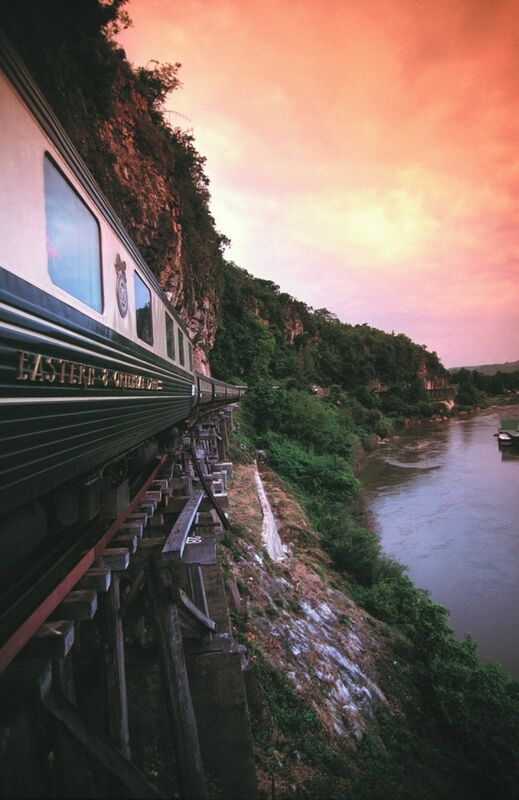 The Eastern & Oriental Express is a truly unique way to explore South-East Asia. 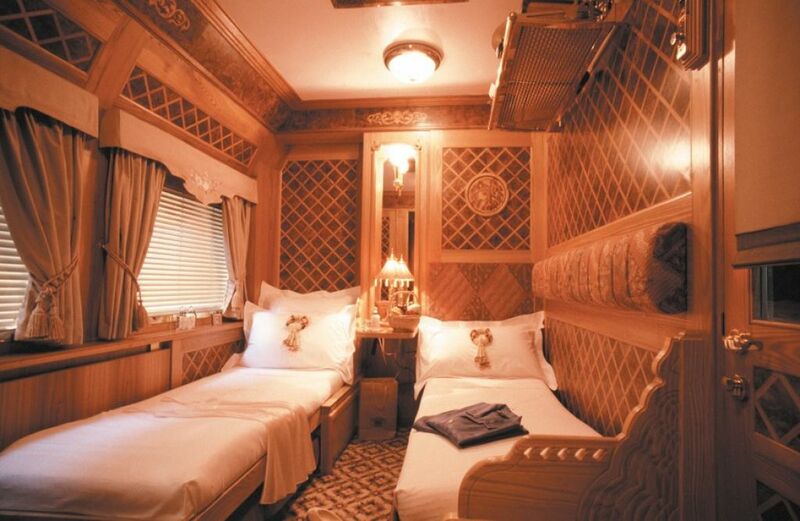 It offers accommodation for 132 passengers in fully air-conditioned facilities similar to a luxury 5 star hotel. 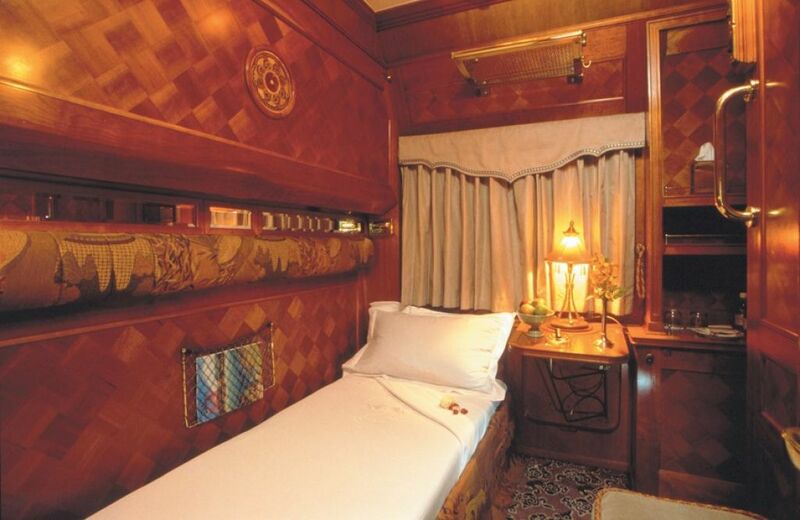 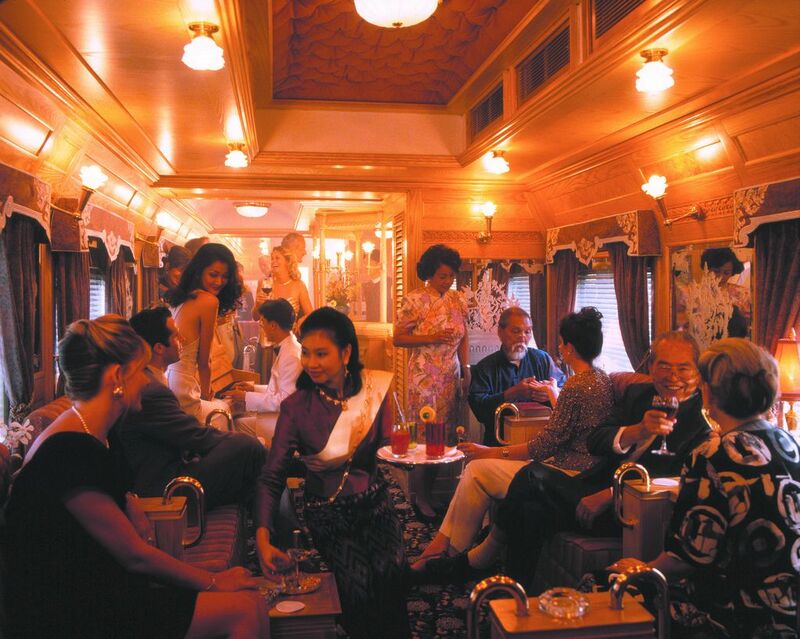 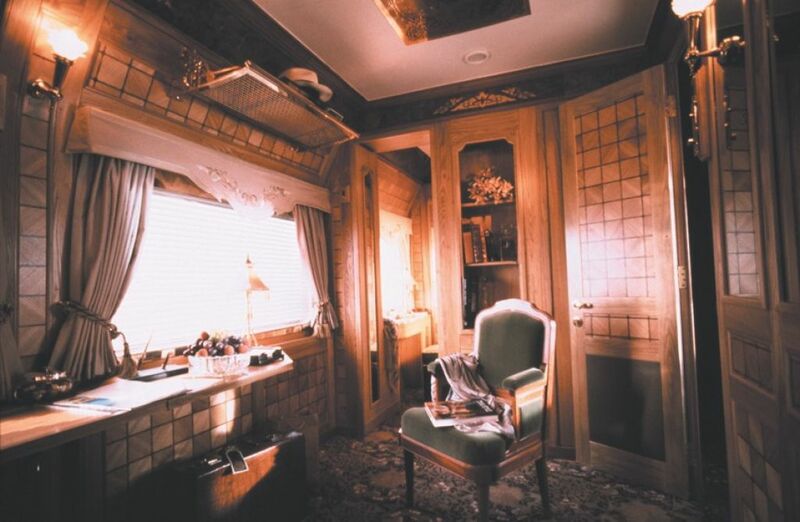 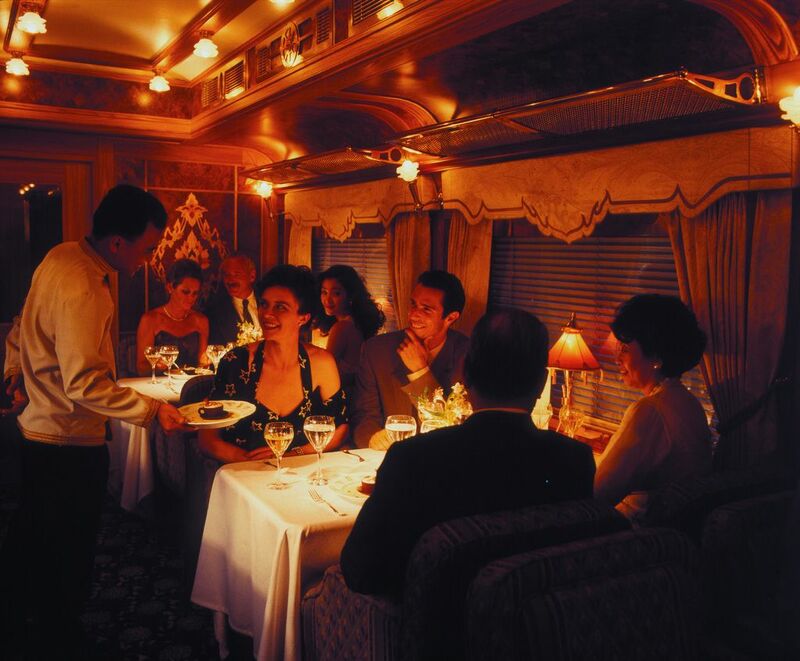 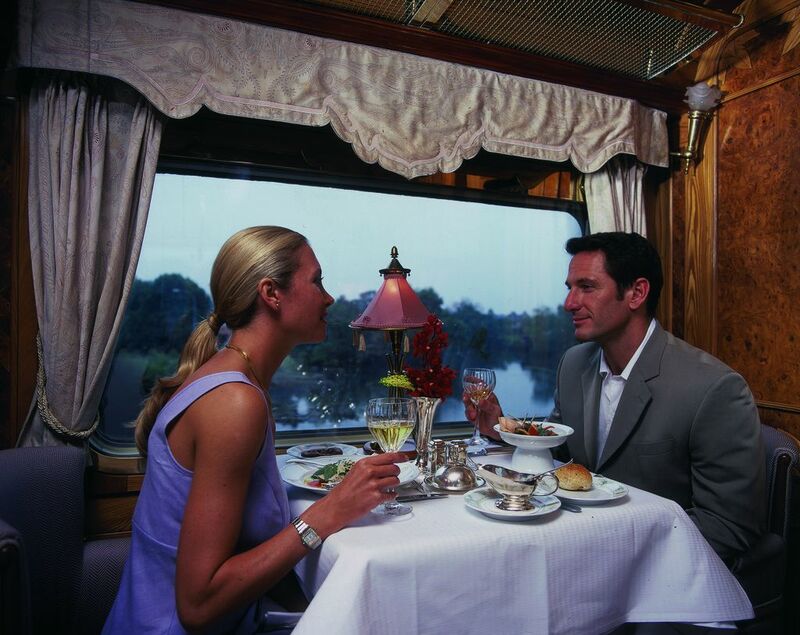 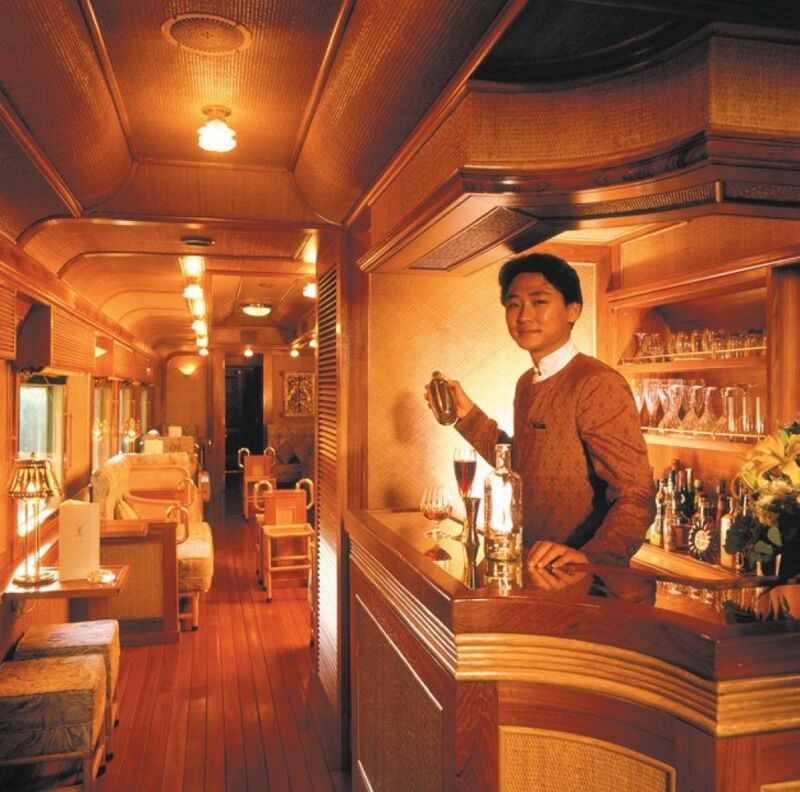 Luxury train operating in Singapore, Malaysia & Thailand. 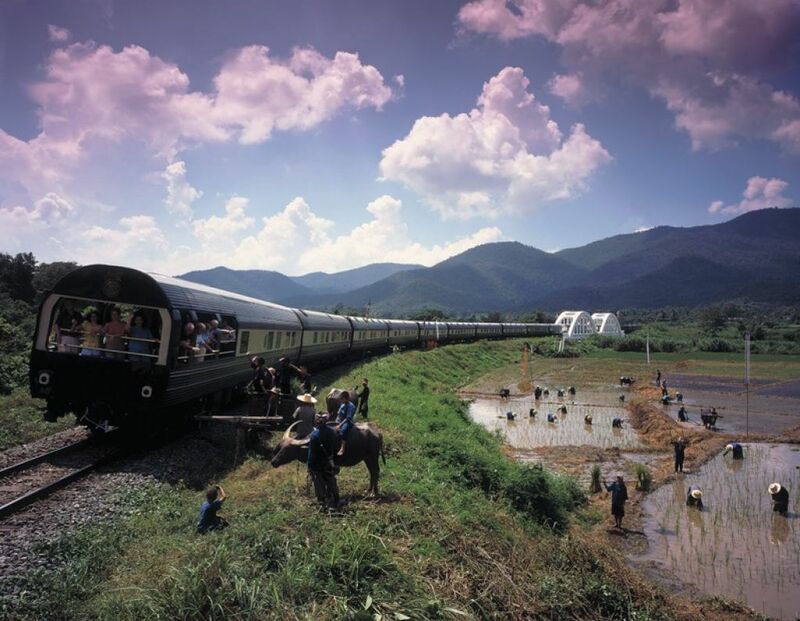 The train travels through dense rainforests and towering mountains past golden temples; rubber plantations and fields of frangiapani, tapioca, sunflowers and mango orchards; and remote towns and villages. 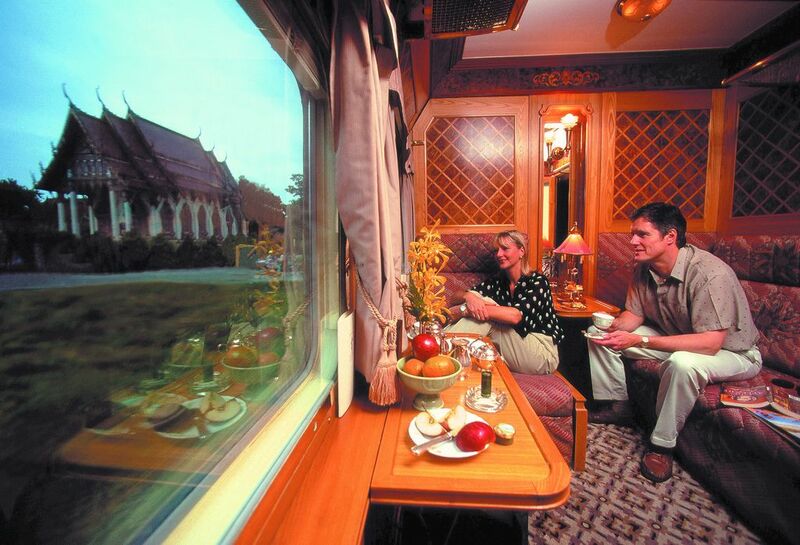 Train from Singapore to Bangkok travels once or twice each month from March to December. 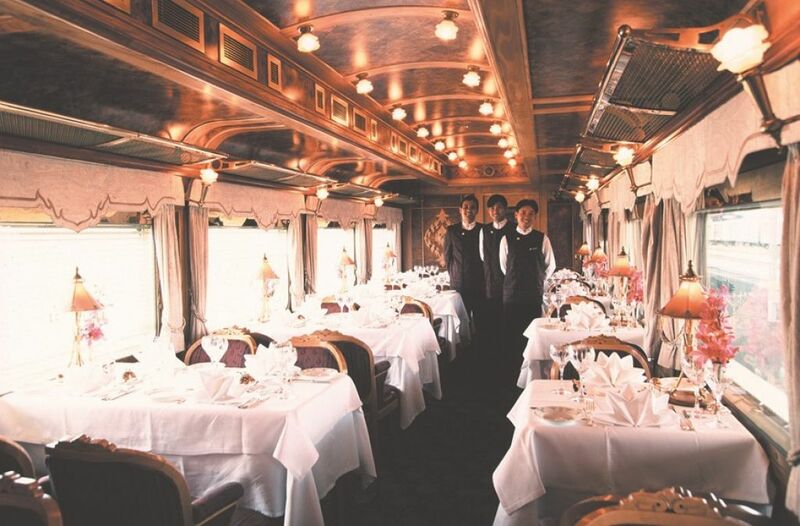 Prices from £1,330 per person for two people sharing, including accommodation, tours and meals but excluding drinks. 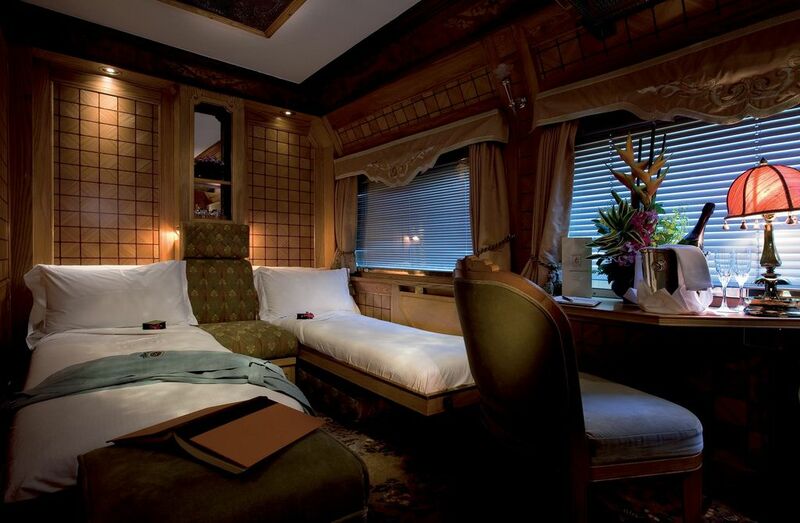 You will spend 2 nights, 3 days on the way, but for opposite journey from Bangkok to Singapore will take 3 nights, 4 days for same price.